LBP locksmith Brighton were called to open a problematic mortice Chubb lock in Norfolk square. The customer couldn’t open it with either of the two keys he had. LBP locksmith Brighton were able to open the lock non-destructively, clean all the parts and get it working as good as new again. 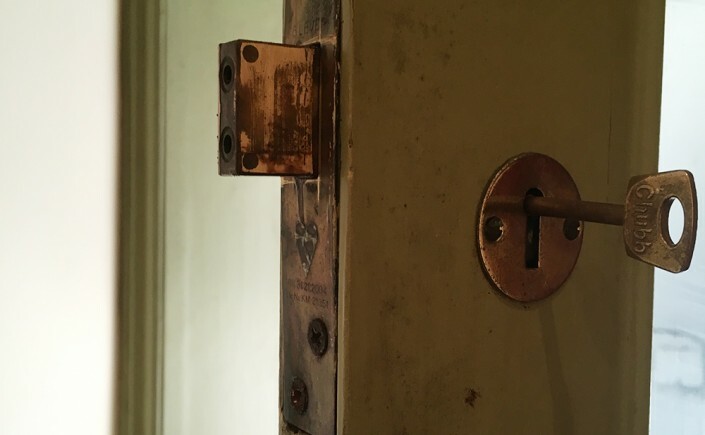 The strike plate on the door frame was adjusted for ease of use and the customer was delighted at the integrity LBP locksmith Brighton showed by repairing the lock rather than replacing it and making more money.